Owen started school this week, aged four years and two months. It’s a landmark in everyone’s life. We knew it was going to go well when he announced early that morning, “I don’t want Cbeebies, I want to go to school”! I’m sure this reflects the fact he’s been going to the nursery attached to his new school for the last year. 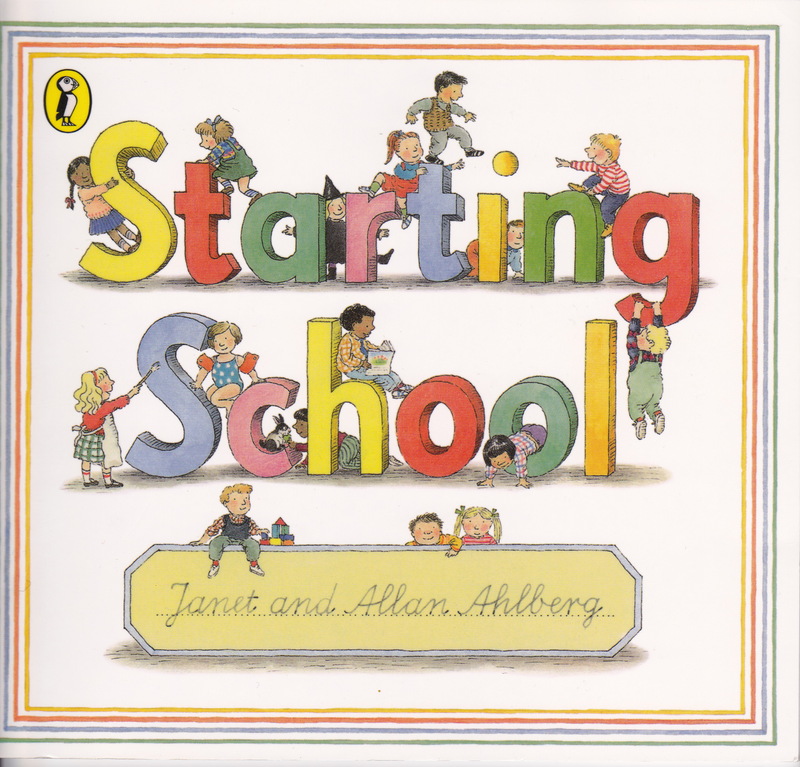 Before he started at his nursery last year, we read him Janet and Allan Ahlberg’s wonderful story, Starting School, published by Puffin. 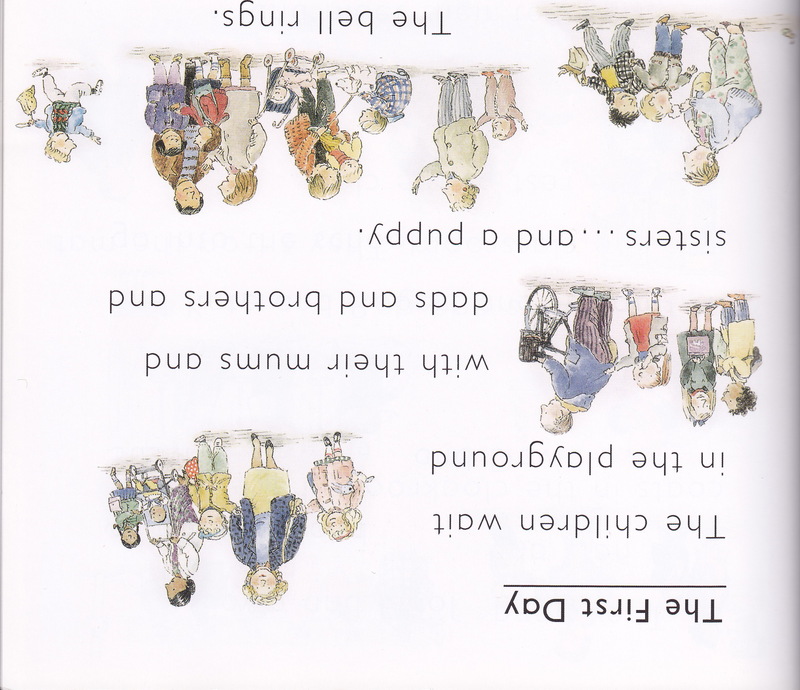 It’s a beautifully observed account of a group of children’s first term at school, from the first day to breaking up for Christmas. It helped Owen understand what school is like, including the initial unfamiliarity. Seeing Owen starting school brought back all my memories of my own big day in September 1968. 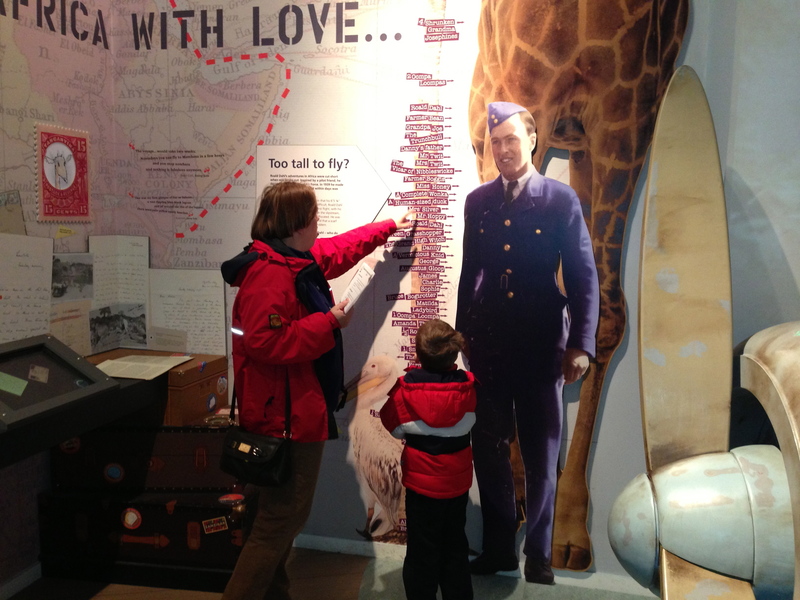 (It was a long time ago – some three weeks after the end of steam locomotives on British Railways.) 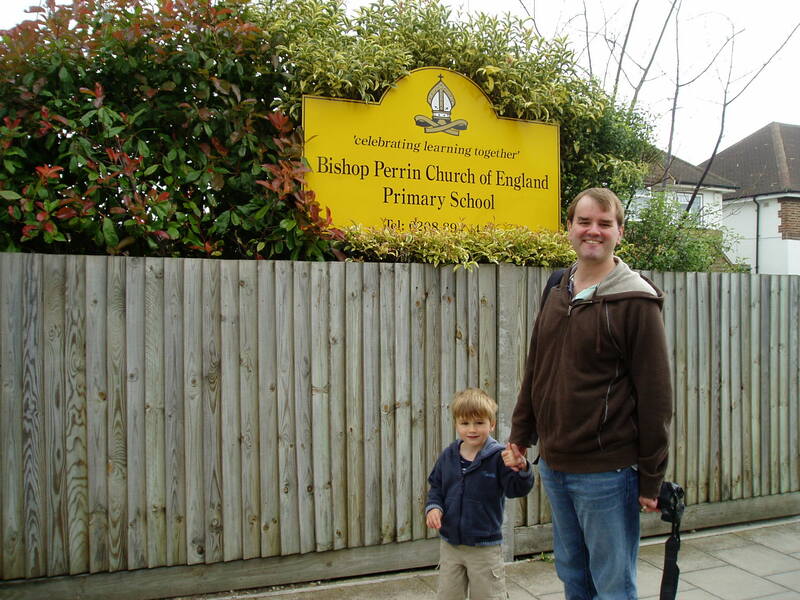 A year ago, I took Owen to see my old school, Bishop Perrin in Whitton, Middlesex, with my mum and dad. Bishop Perrin hasn’t changed much in the past 44 years (at least from the outside), so it was easy to imagine myself, aged four, playing with the sand and water on the front lawn in that lovely September sunshine in 1968. Bishop Perrin was a wonderful school for me. The classes were small. 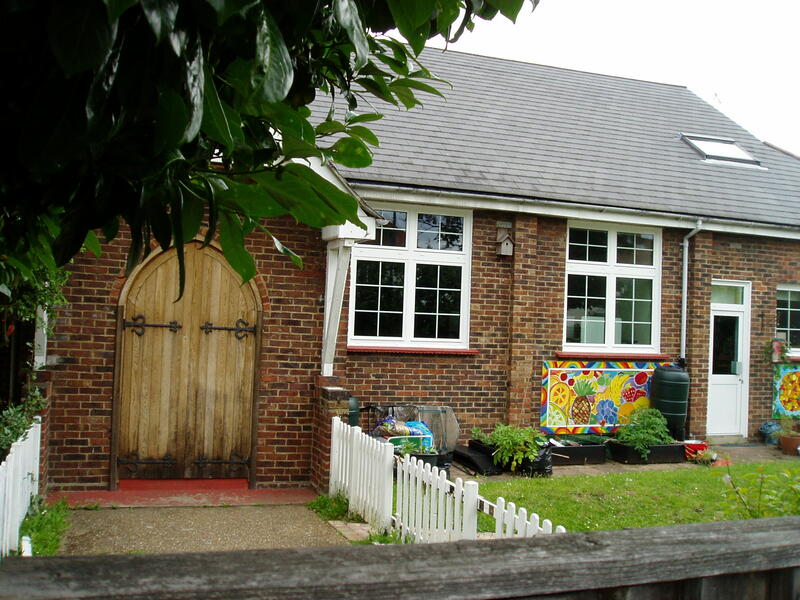 In my first year, you could choose a friend to join you in a classroom wendy house to eat Smarties on your birthday. Headmaster Mr Davies insisted on keeping the traditional ways of teaching reading until the education authorities could show the new ways were more effective. Last Wednesday, after we dropped off Owen for his first day in school, I drove past Bishop Perrin on the way to work. Happy memories. I love books. 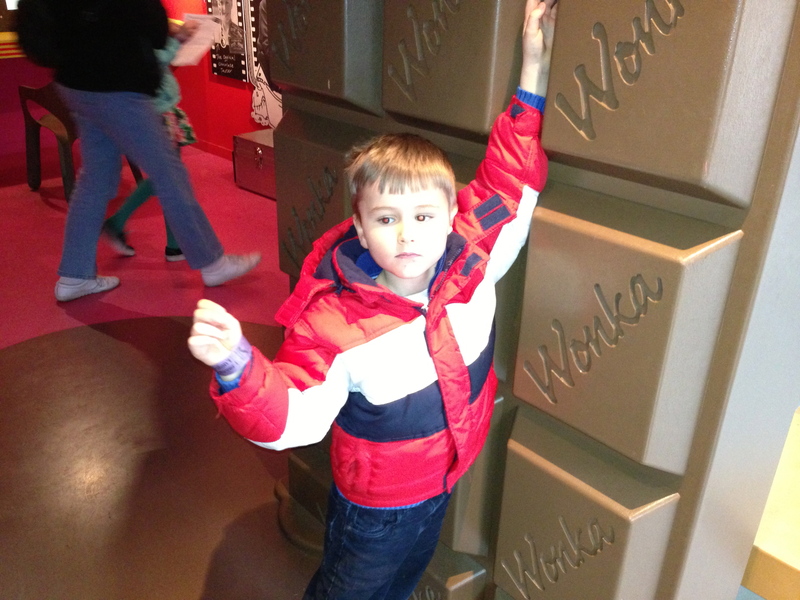 So I’m thrilled that Owen seems to be following in my footsteps. He had a wonderful time today in Waterstone’s in Amersham. 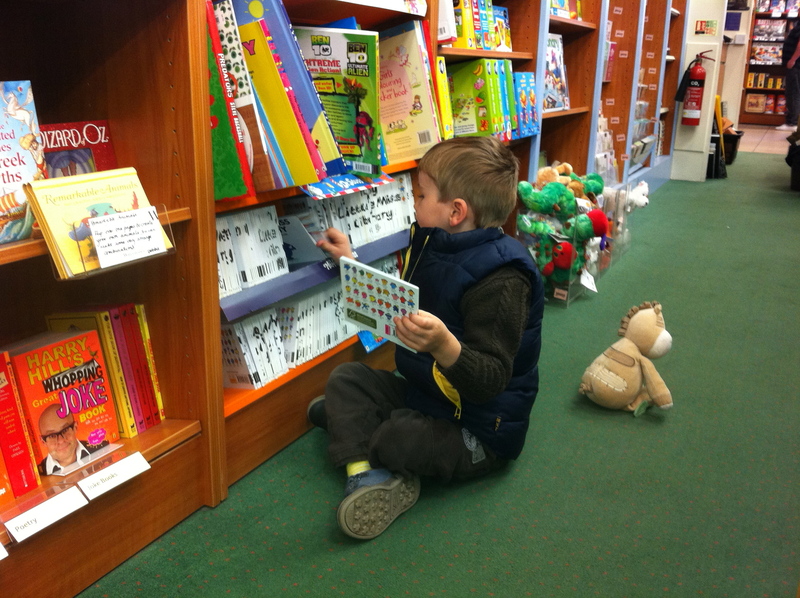 He made straight for the Mr Men and Little Miss books – his current favourites, along with Roald Dahl. He’d have happily stayed for hours. Books are so important to children and adults. They bring to life the pleasure of the story, often with added impact of illustration. (Anyone who has enjoyed a Julia Donaldson story will acknowledge how much Axel Scheffler‘s illustrations bring the tales to life.) 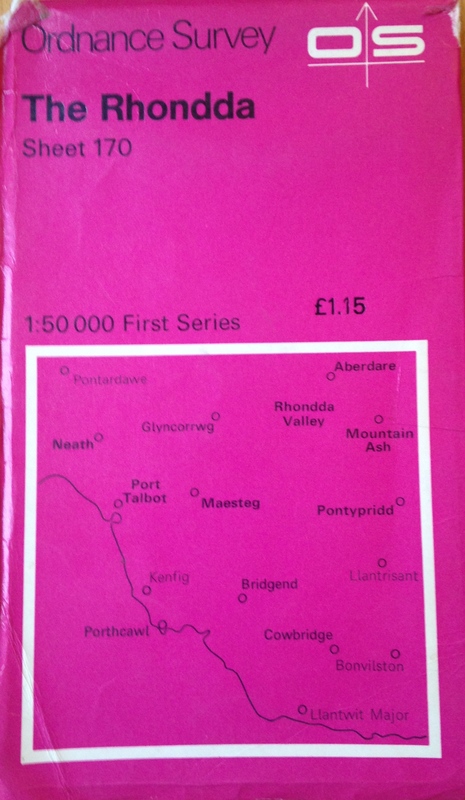 And part of the joy of books is returning to a personal favourite, time and time again. There’s certainly a place for e-books. I’m always pleased to have one with me on the iPad if I’ve nothing else to read on a train. But never assume that new technology will always sweep aside what went before it. The internet hasn’t replaced television, which didn’t replace radio, which didn’t vanquish newspapers. Cinema is still going strong despite TV, DVD and the internet. All have their unique strengths. But parents still have a crucial role to play in helping printed books to flourish. We’ve read to Owen since he was a baby. (In fact, I made up stories to tell ‘him’ when Karen was pregnant: storytelling to a ‘bump’!) We’ve read to him every night for three years. We each choose a book at bedtime. It’s no wonder he likes books! It has encouraged him to start to read far earlier than he would otherwise have done. It means that reading won’t be a blank page when he starts school proper in September. It’s one of the greatest gifts we could have given him.